Whether shopping for your father, brother, grandpa, friend, significant other, or anyone else, picking out a Father’s Day gift that speaks to the dad (or dads) in your life can be tough. In fact, in a sea of gifts that seem to all be the same, finding the perfect item can often feel impossible—especially if you’re dealing with the Oh, I don’t need anything type. Not to worry, however, because as you may have already guessed, your search ends here. As with any hard-to-shop-for event, occasion, or holiday, today we’ve rounded up the best gifts to give this year, according to a whopping 26 distinct types of dads, at a range of price points. 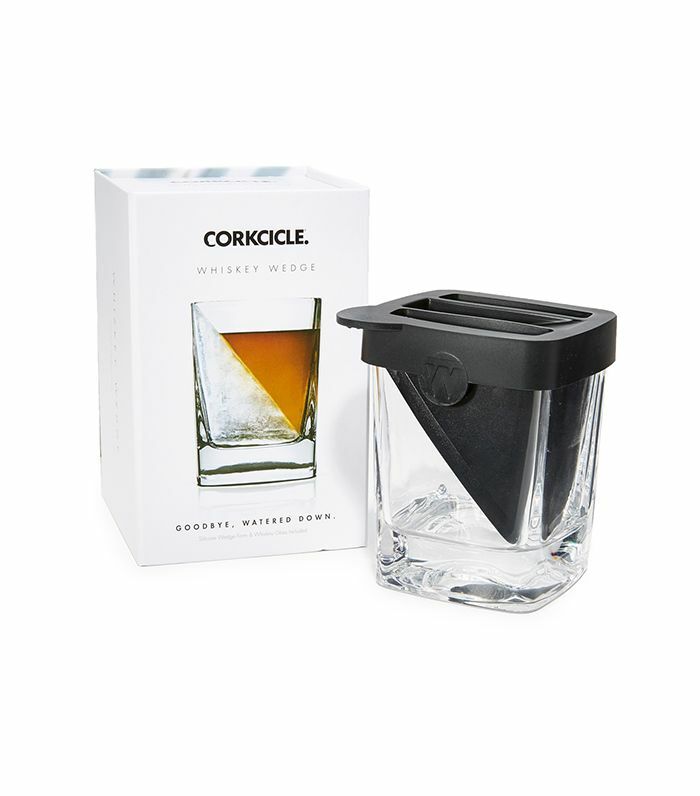 He'll love it even more with longer-lasting ice cubes. This limited-edition pair is both cool-looking and high-quality. This is the collab for him. Hook him up with this all-in-one set. Help him keep his clothes intact. He's sure to appreciate this thoughtful gift. Treat him to this luxe backpack. He'll love having this by his bedside. This smartwatch will entertain him for hours on end, plus keep him healthy and organized. Now he can even play at his desk. Or desperately needs a new pair. Help him do so a little more stylishly. This will help him keep his toiletries away from his trousers. Give him a place to store all his trinkets. Perfect for his last-minute adventures. Literally, down to his socks. Replace his old deck with this set. He'll wear these all summer long. This vegan-leather tote holds everything. Add this super-soft one to his collection. This travel kit is perfectly compartmentalized. He'll never want to take these off. We probably covered most of them with this. Or who could benefit from trying it out! Speaking of Father's Day, have you heard what Amal and George named their twins?